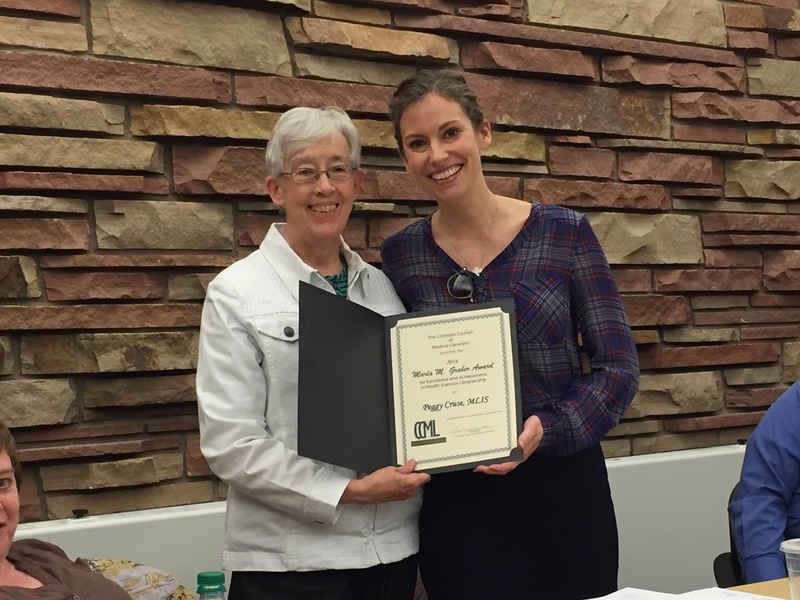 The Marla Graber Award for Excellence and Achievement is awarded annually by the Colorado Council of Medical Librarians (CCML). 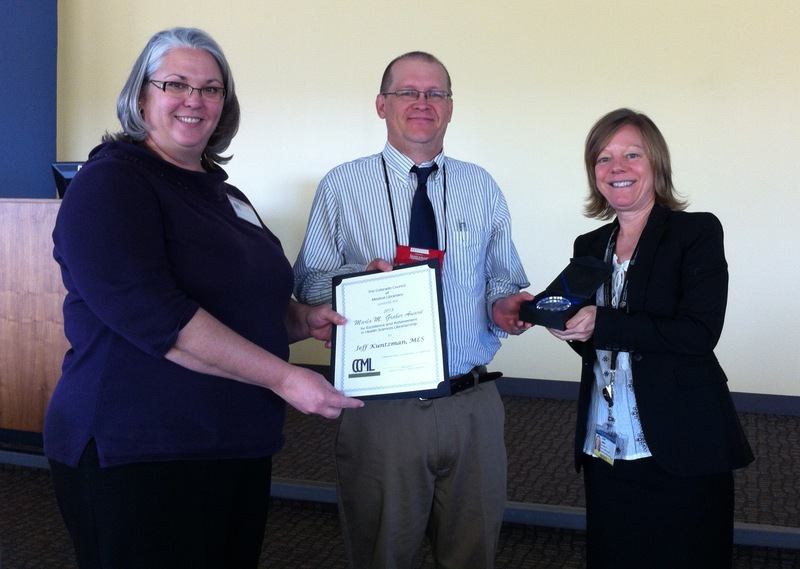 Established in 2002, the Graber Award recognizes the career of a CCML member who has made outstanding contributions to CCML and to health sciences librarianship at the local level. Marla Graber was CCML president in 1980 and was MLA Continuing Education Committee chair in 1996-1997. 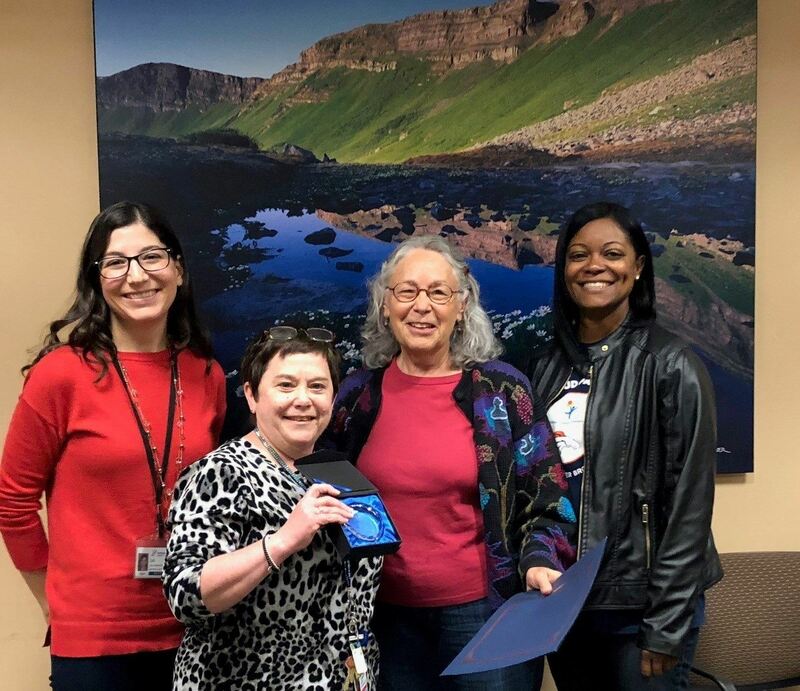 While Associate Director at UCHSC Denison Library, Marla was an extraordinary advocate for the library community whose leadership set an example for others. She always reminded those around her of the importance of people. 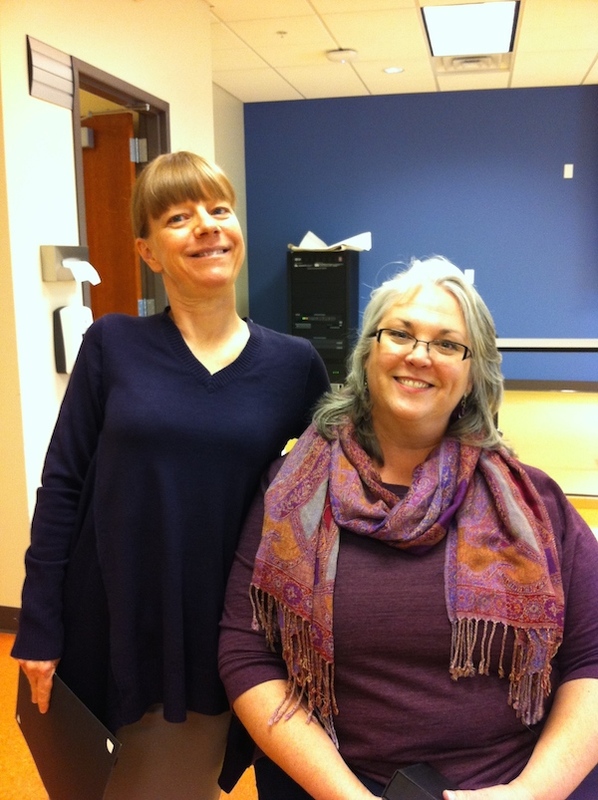 Marla mentored several library school students and shared her expertise with colleagues. 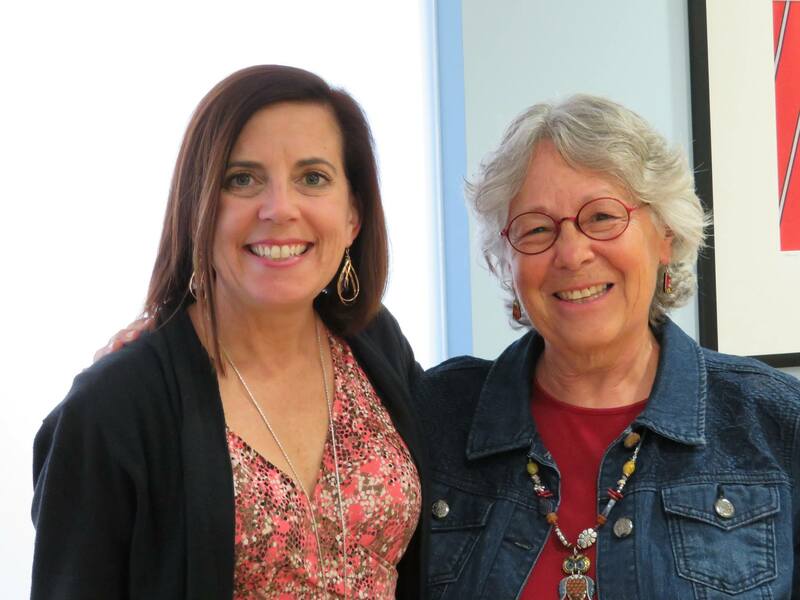 Many CCML members benefited from Marla Graber’s wisdom and guidance over the years. 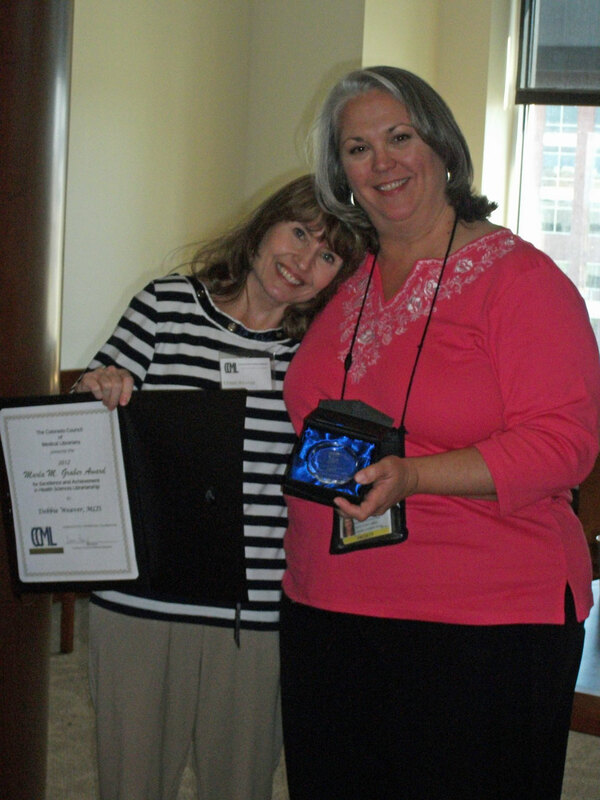 CCML members are encouraged to nominate fellow members for the Marla Graber Award. Nominations must be submitted by Feb. 28th of each year to the Award Committee Chair.